For most people, once a beer is poured and slid across the bar, the first step is to start chuggin’. Sure, you may have an appreciation for the taste, but there is a more subtle quality of beer that you might be missing out on. 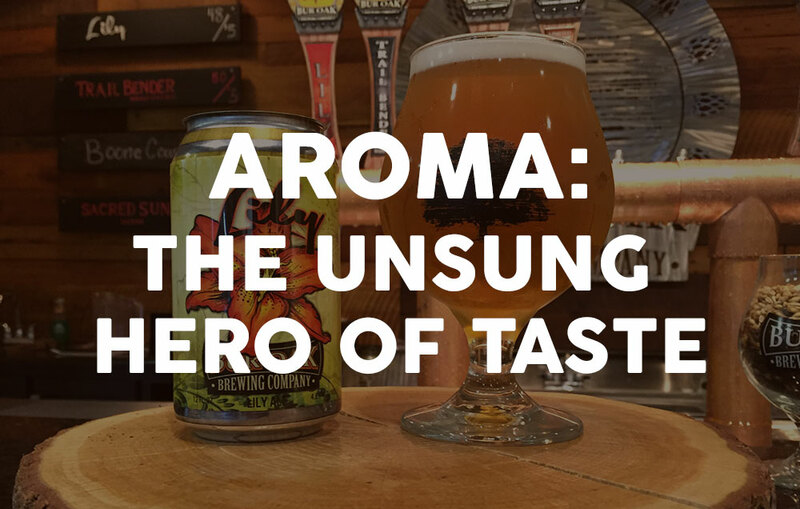 It’s one of the most important (and most overlooked) characteristics of beer − the smell. The interplay of taste and smell significantly affects how our brains perceive flavor. The common perception is that our tongue is the main facilitator of all things culinary, but your taste buds aren’t capable of delivering the whole story alone. It’s no secret that eating with a stuffy nose leads to a positively depressing dining experience. Without smell, we’re left with tasteless filler. It’s only when we take the time to breathe in the aroma that we can fully tap into the flavor.